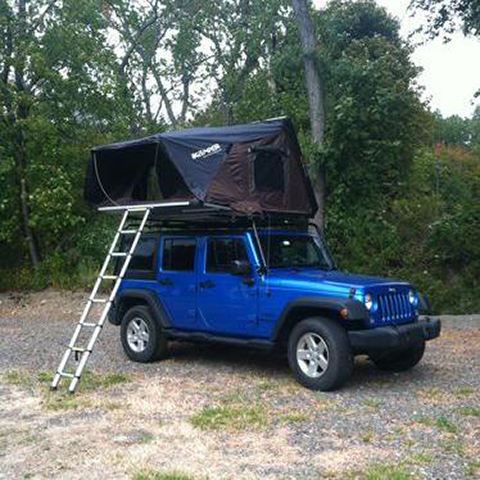 There is now no other way we would want to camp! We only stayed in the same place on consecutive nights twice, so ease of setup and takedown was paramount for us. to illustrate just how easy it is: one day we were meeting our friends for dinner but our toddler had not napped yet. we pulled up at a public park, popped open the Skycamp, put her down for an hour-long nap, then woke her up, folded it and made it to the restaurant in 10 minutes. The Skycamp has taken camping to a whole new level. This product has saved us buying, storing, insuring and maintaining a trailer. We went on our first camping trip with the Skycamper last weekend. Fantastic product that exceeded our expectation with how easy it was to open and set up. I would say the bedding is a bit thin but this is due to the folding design to have a huge sleeping area. 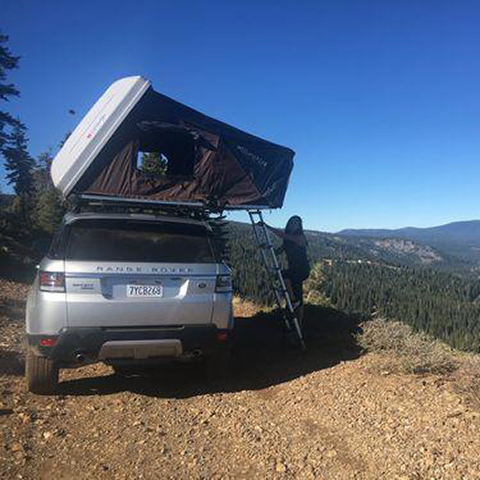 The iKamper is by far the best rooftop tent that I have ever owned. 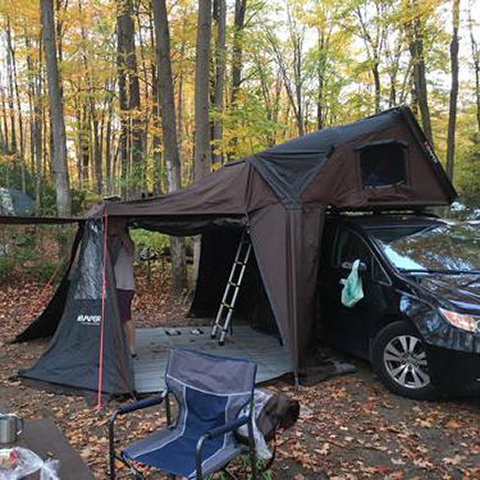 This is the 4th rooftop tent that I have owned. I'm a geologist so for much of the past 15 years, my rooftop tent has been my home. The iKamper is by far the best rooftop tent that I have ever owned. It is slightly more expensive than the other brands that I've had in the past however for me the extra money is well worth the time and effort saved in erecting and closing it. It essentially puts itself up in seconds and is effortless to open on the roof with one person. We go a few times a month! 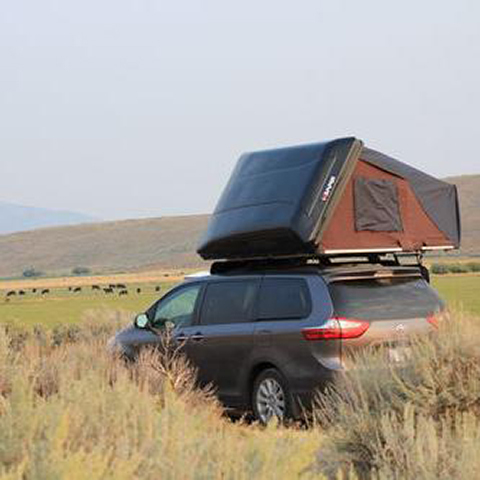 The iKamper has brought camping and the outdoors back into our lives! 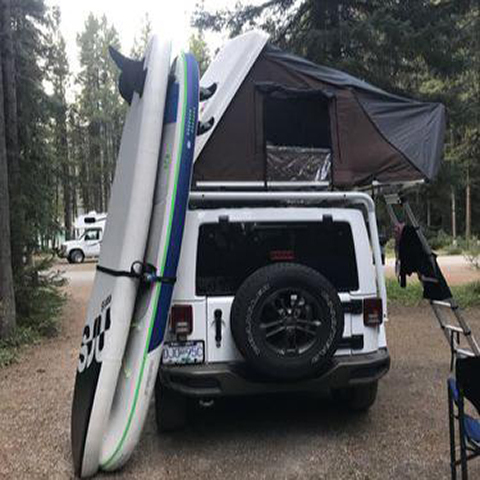 We haven't camped for over 10 years and are so happy with our iKamper, now we go a few times a month! It was very easy to mount on our rack , make sure you have the right tools and it takes no time at all .I love how quickly I can set it up it can easily be done by one person . The ability to camp in places that other people can't go and to Wake up to amazing views is priceless . We have camped in severe rain without any leaks and the fabric really breathes which is nice . Thank you iKamper for bringing new adventures to our lives.